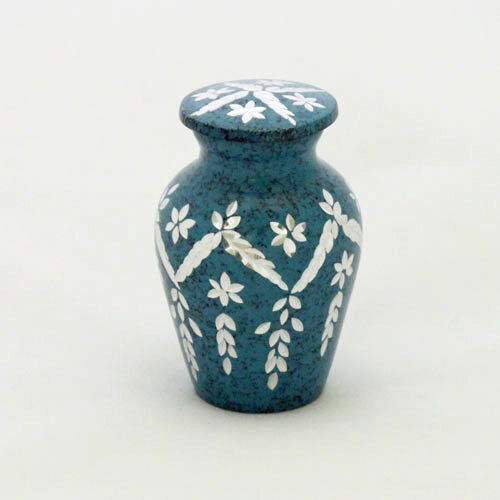 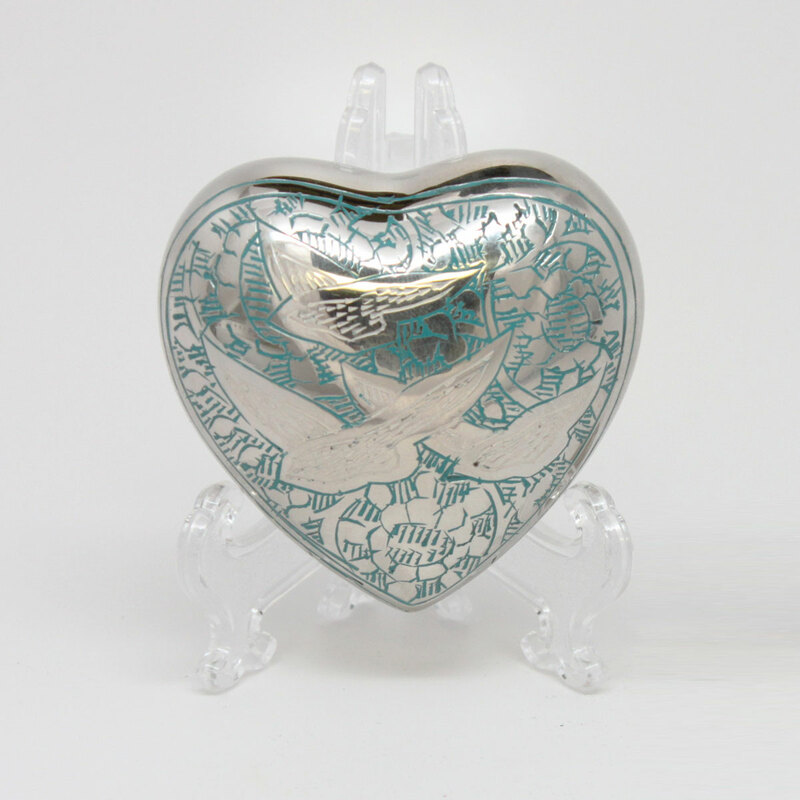 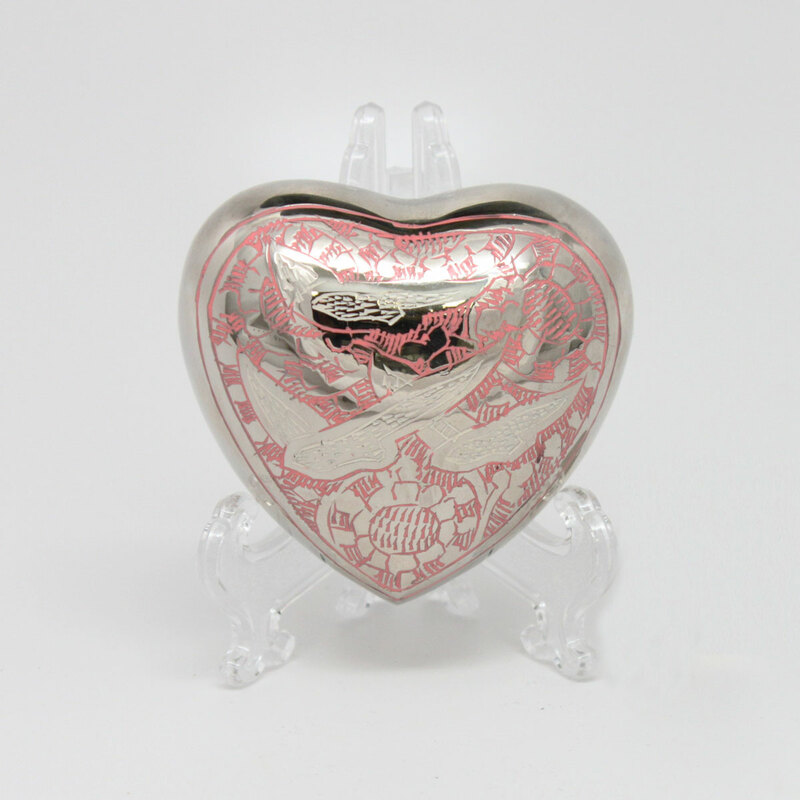 Blue monarch style keepsake with embossed Rising Star design. 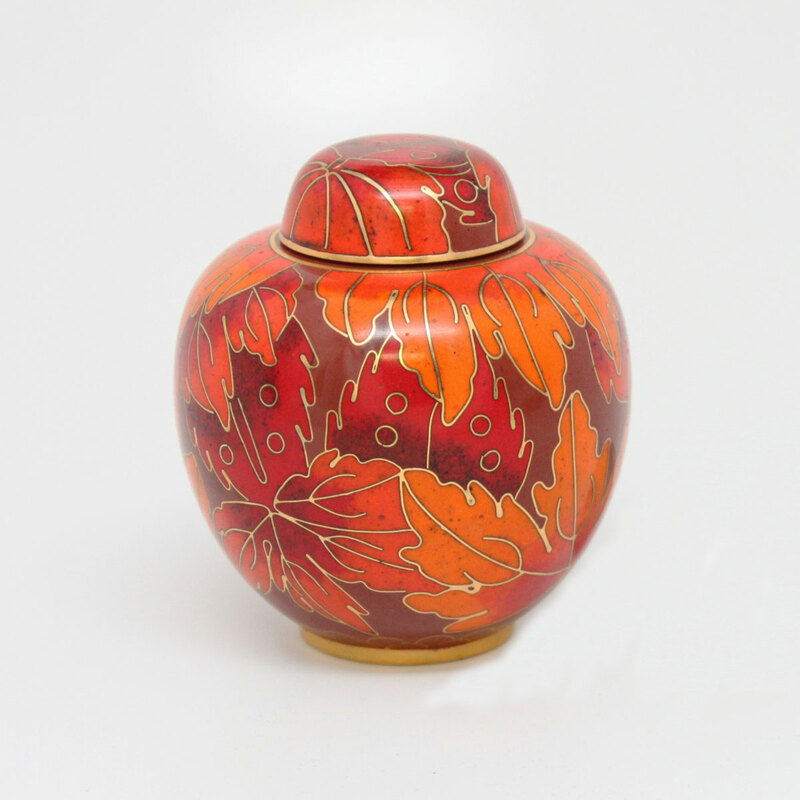 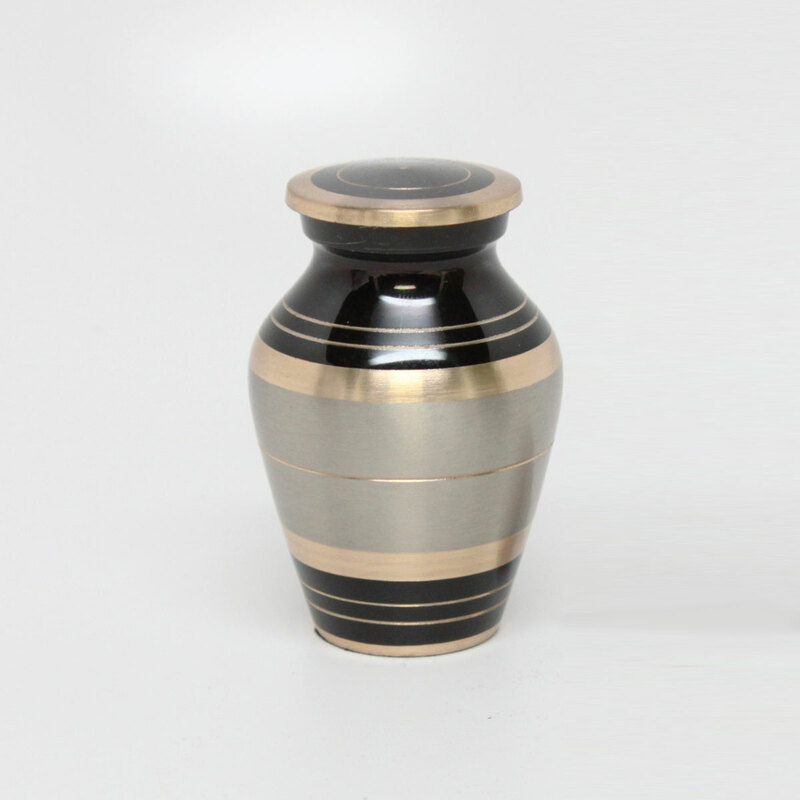 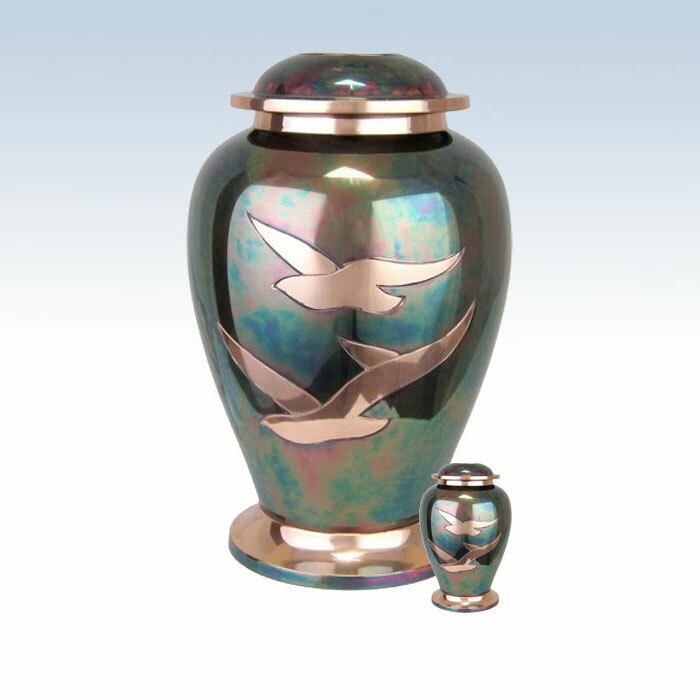 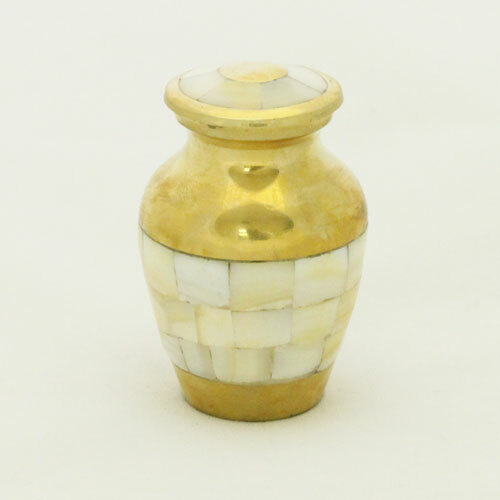 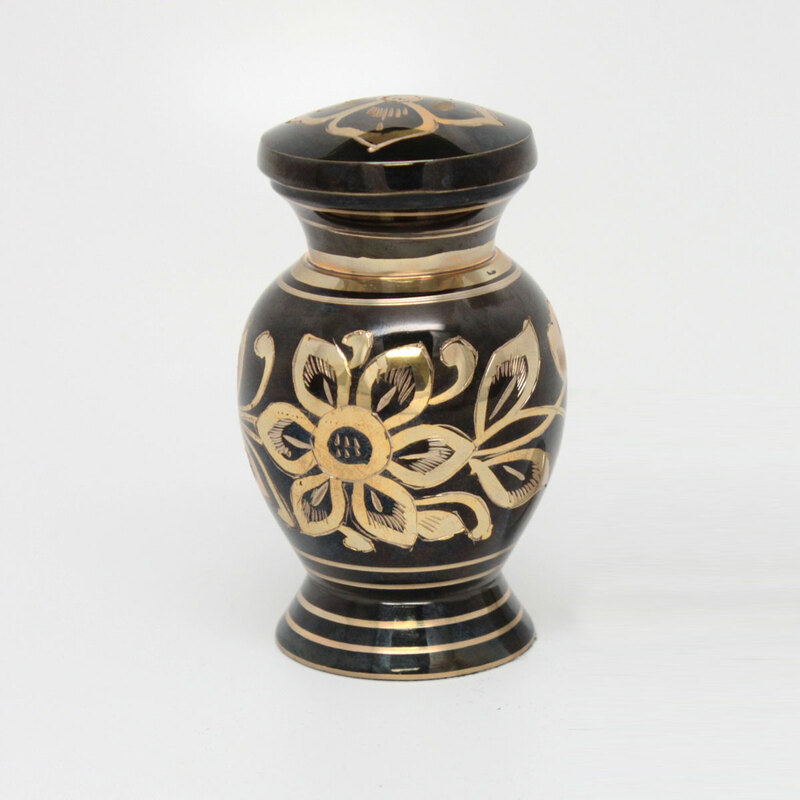 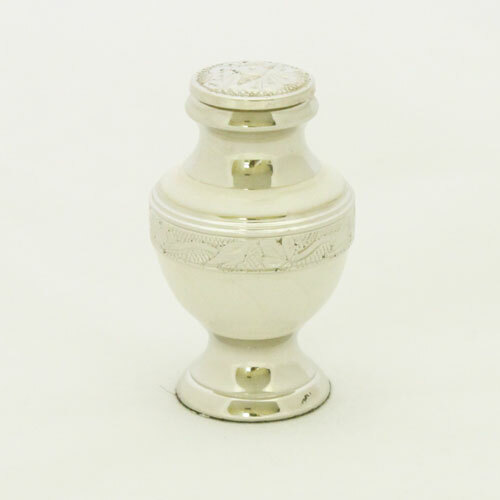 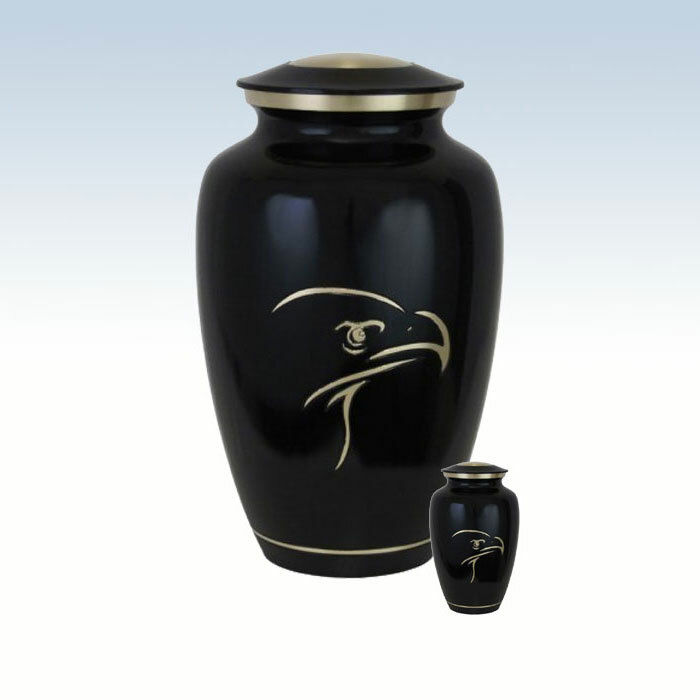 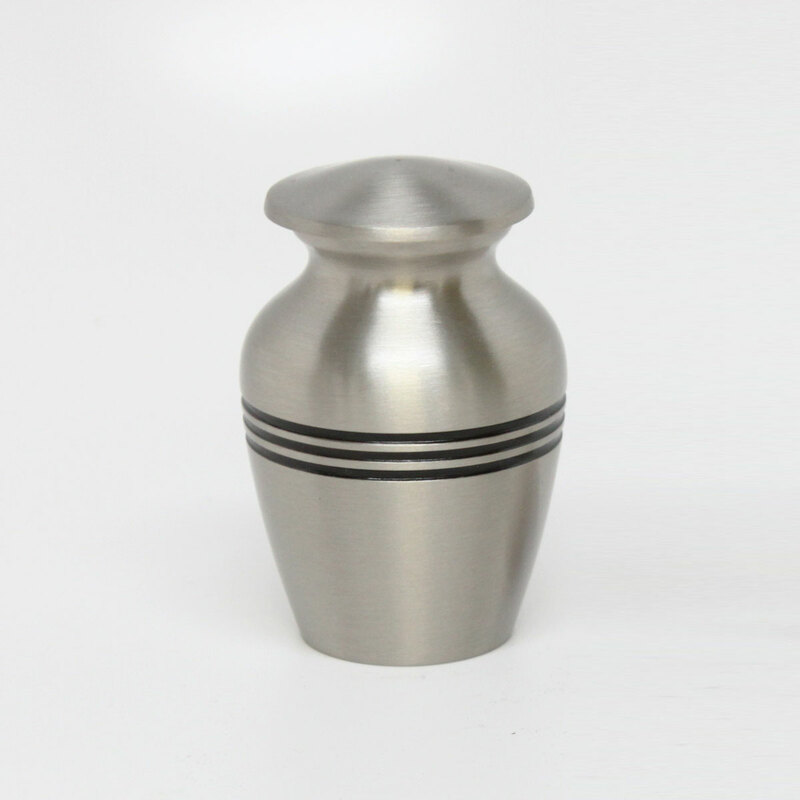 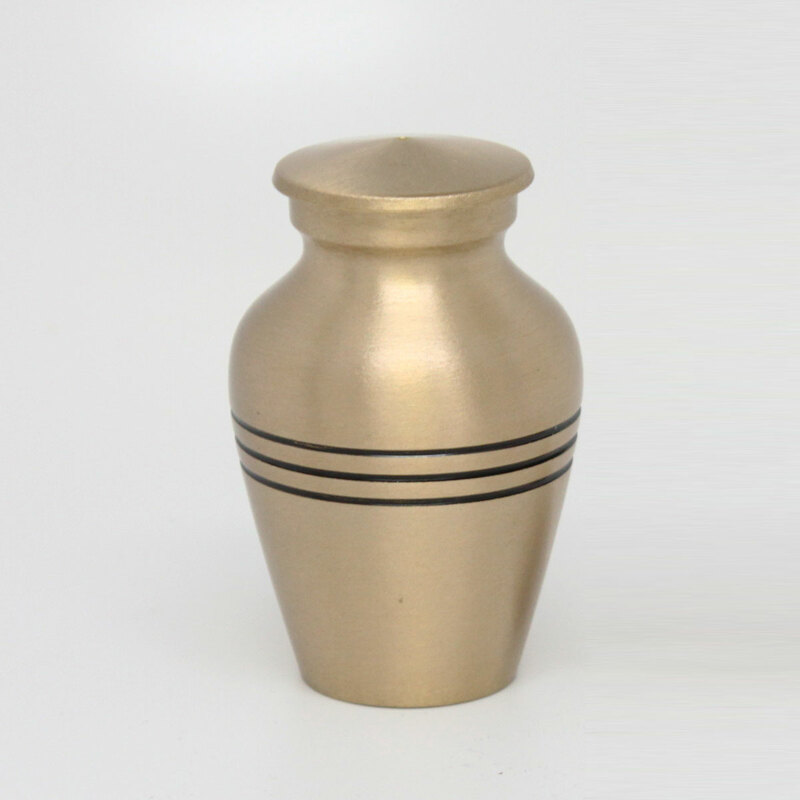 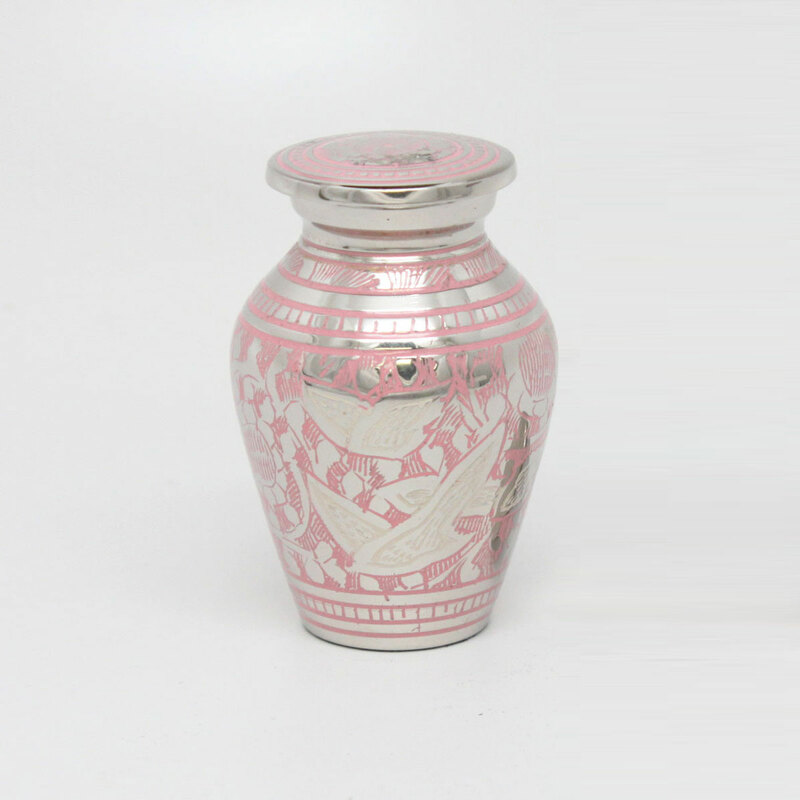 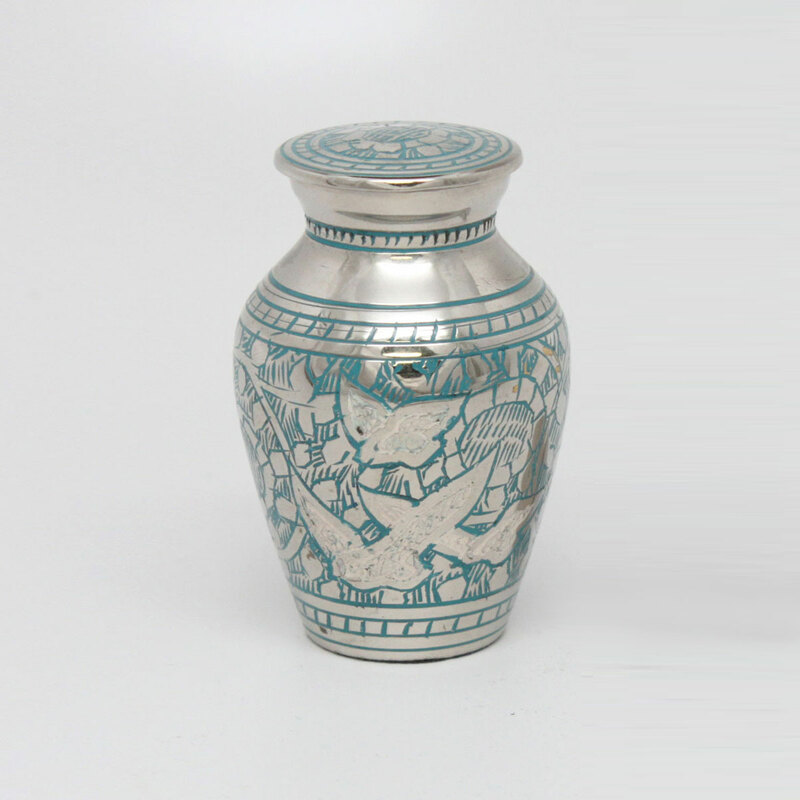 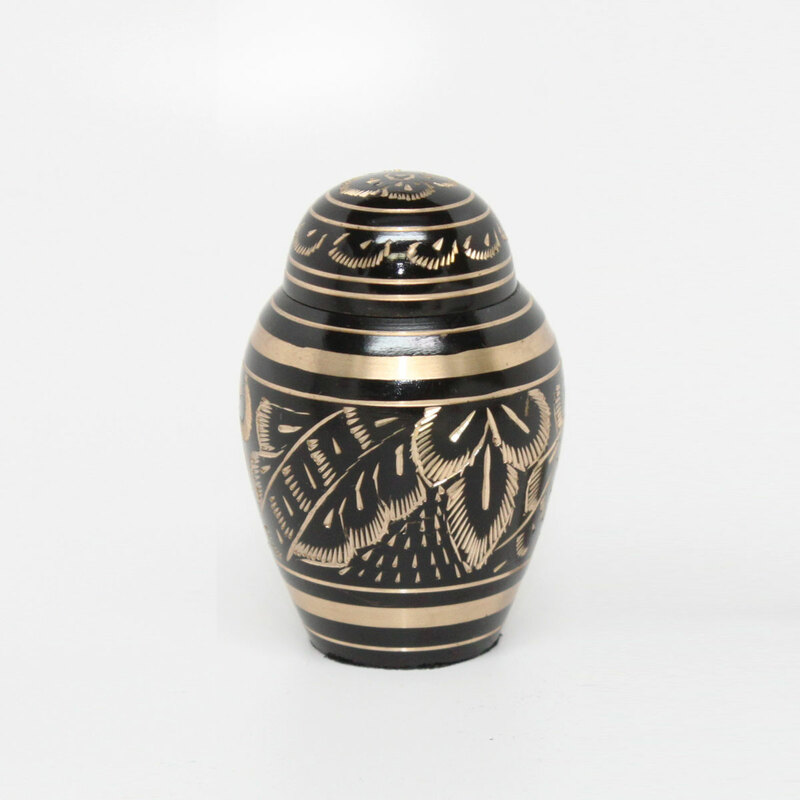 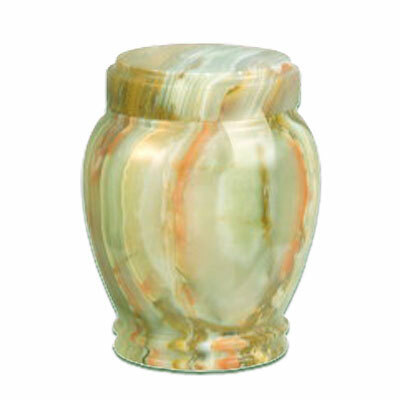 Matching full-size urn available. 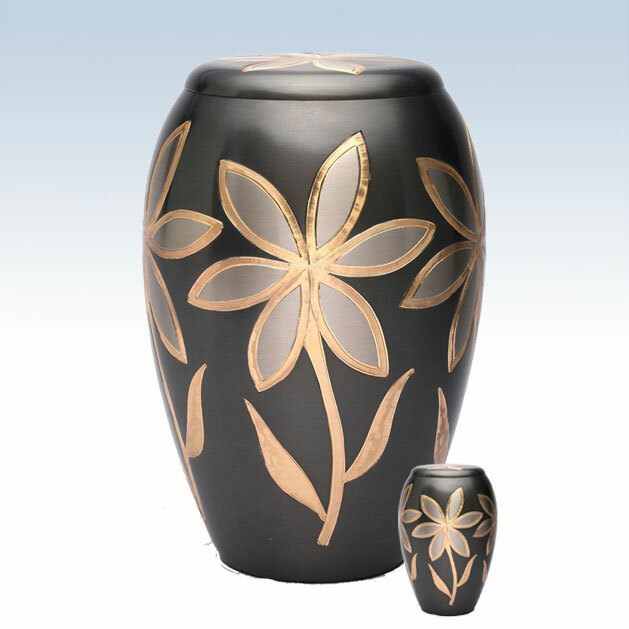 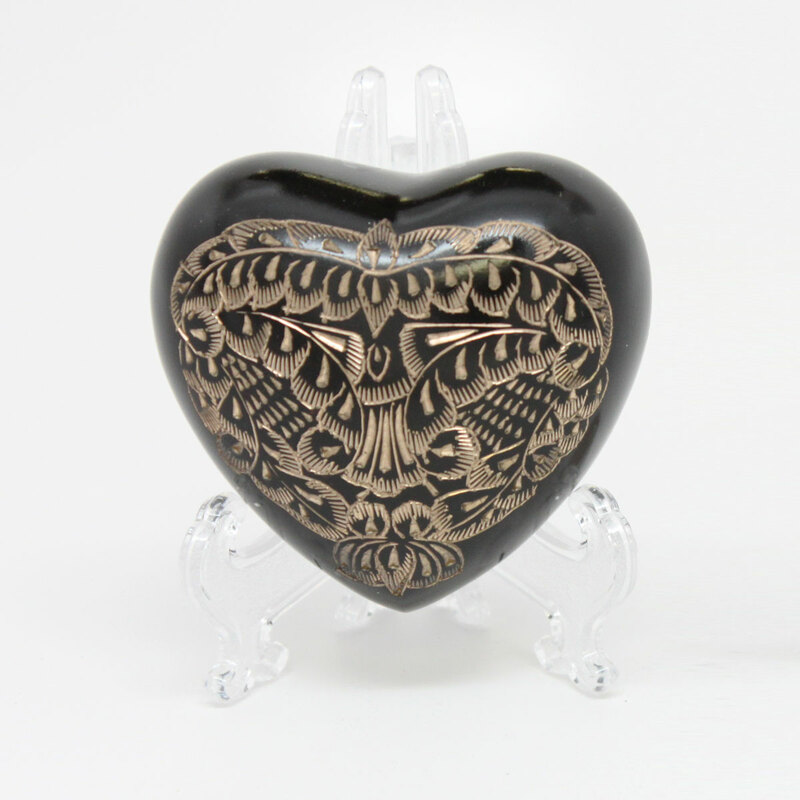 Modern monarch design keepsake with black floral design. 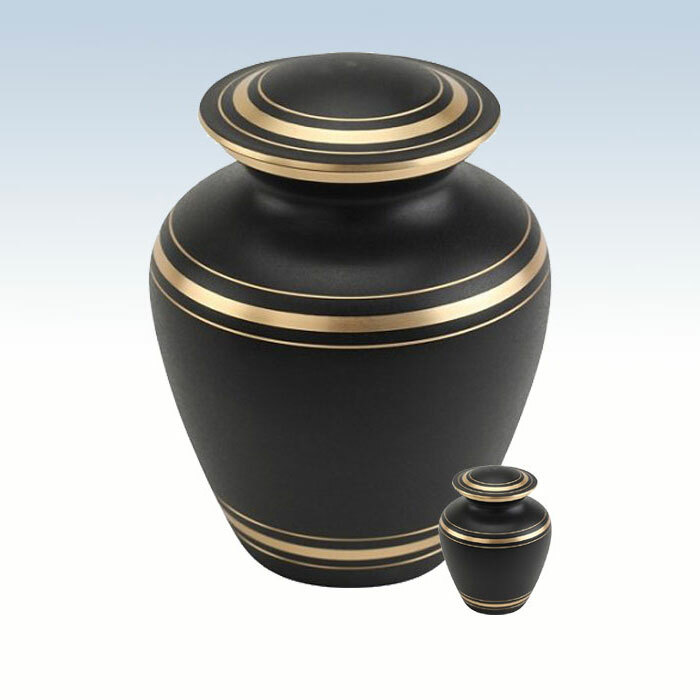 Matching full-size urn available. 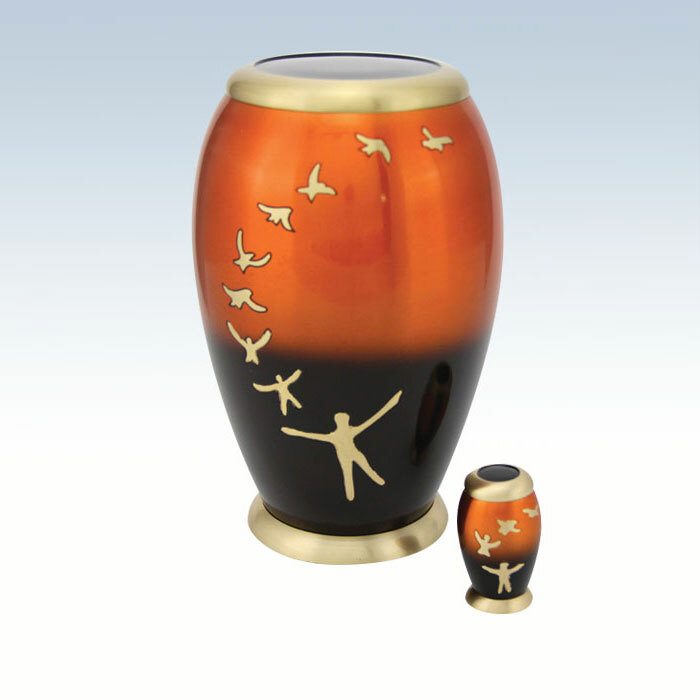 Taking Flight, shaded monarch style keepsake with embossed rising in flight design. 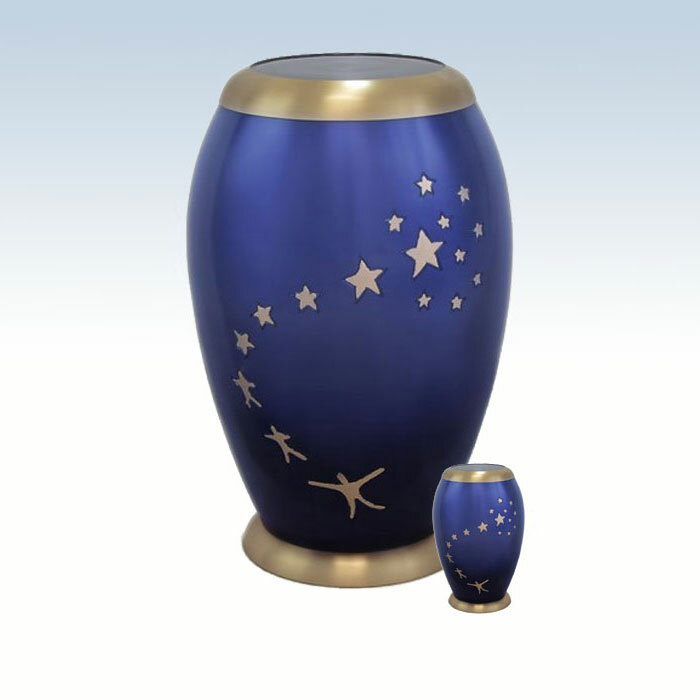 Matching full-size urn available.